Tinofara is the newest offering from Zambian born, British bred, singer/songwriter, Katongo aka Miss KT. The new single was produced by Gabonese producer Heaven Boy and features Zambian Hip Hop star Slap Dee. 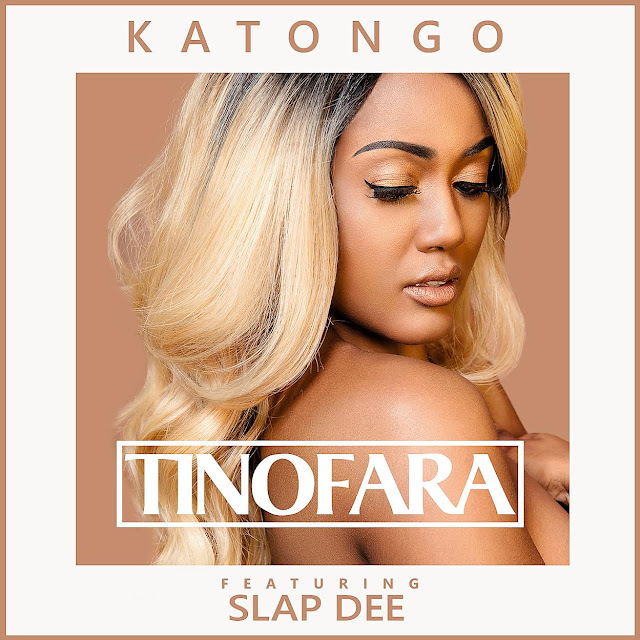 Tinofara is an infusion of Katongo’s favourite music genres; Afropop and R&B. In Katongo’s own words, 'Tinofara is about lost love and unresolved feelings. The song was written from a personal experience and it's title, Tinofara, is the name of an ex love.' 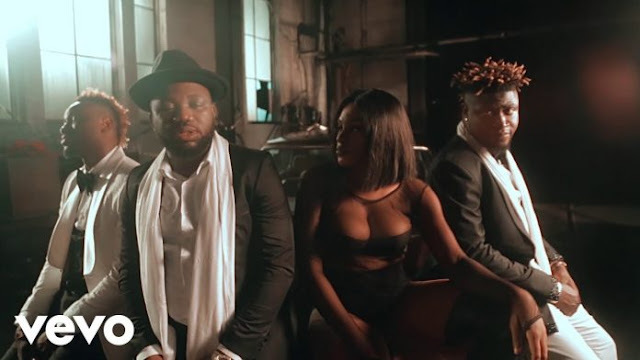 Katongo’s soothing vocals and honest lyrics, coupled with Slap Dee's heartfelt rap, make this song a very enjoyable and refreshing listen; the collaboration is a perfect match. Katongo has previously released popular songs such as ‘Joy, Joy’ with Zambian legend JK, ‘Kiss of Life’ with Reggae artist Cactus Agony and last year ‘All Over Me’ with Congolese star BM. With a growing fan base and growing demand for her music, Katongo has started working on her debut album which is set to release it later this year. Tinofara certainly wets our appetites for more of what the songstress has to offer.